There is an increasing effort by municipalities, healthcare providers and various nonprofit organizations to encourage adults to engage in physical activities in local public parks. 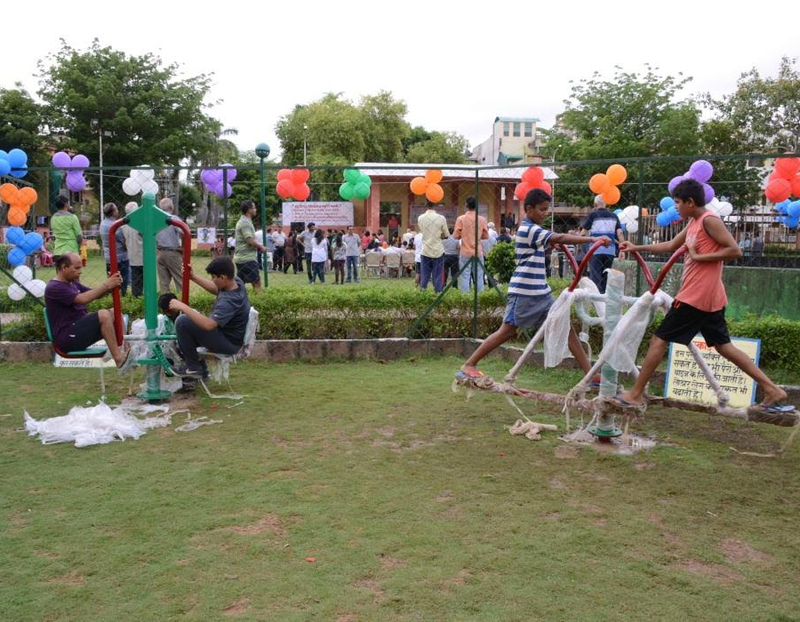 In addition to the awareness campaigns designed to educate the public regarding healthier practices and better eating habits, outdoor gyms have become an inseparable tool of this effort. Thousands of communities have discovered the many benefits of these unique amenities, which bring fitness into public spaces and give friends and family members, regardless of ability, the opportunity to exercise together. These amenities play an important role in filling a gap, especially in low-income areas, as indoor gym memberships are cost-prohibitive for many and lack appeal to those who require encouragement and motivation. Improved fitness is, naturally, the primary goal of cities installing outdoor fitness equipment. An outdoor gym with a thoughtful selection of units will cater to a diverse demographic, providing a challenging workout to individuals at every fitness level. constituents, but the benefits of a well-planned outdoor gym extend beyond just physical wellness. Perhaps more than any other park amenity, the gym brings unacquainted community members into close proximity to one another. Some equipment is even designed to accommodate multiple users, inviting conversation as individuals work out on the various elements. 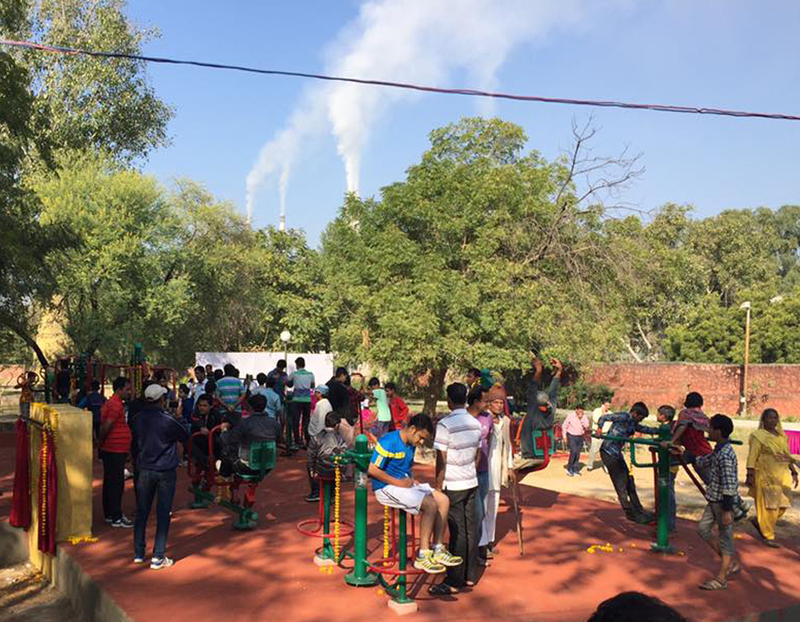 In this way, the outdoor gym can serve to strengthen community ties and increase social capital. This aspect of the gym has important implications for segments of the community more at risk of isolation, such as seniors and those with disabilities. 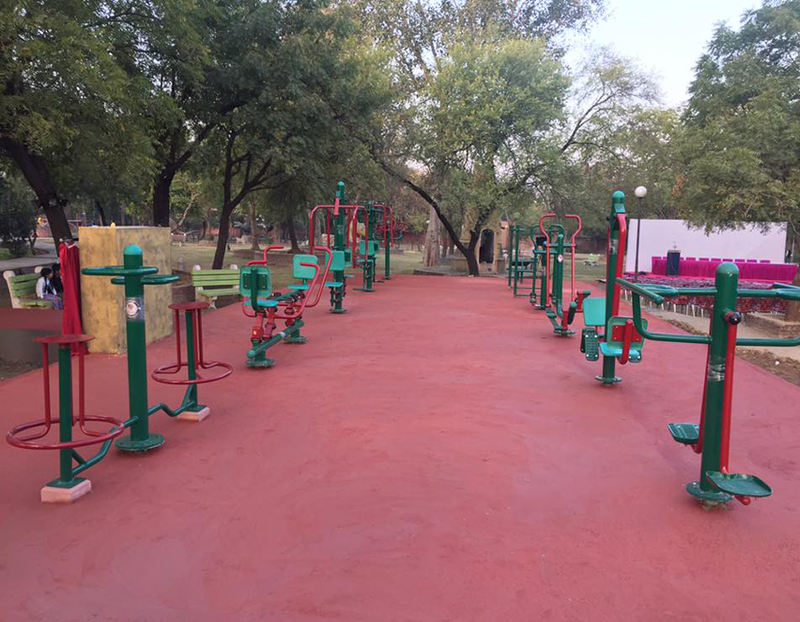 Kota's first HeartWise Open Gym unveiled to the public at Traffic garden on 20th November, 2016. The project evoked a terrific response from Kota. 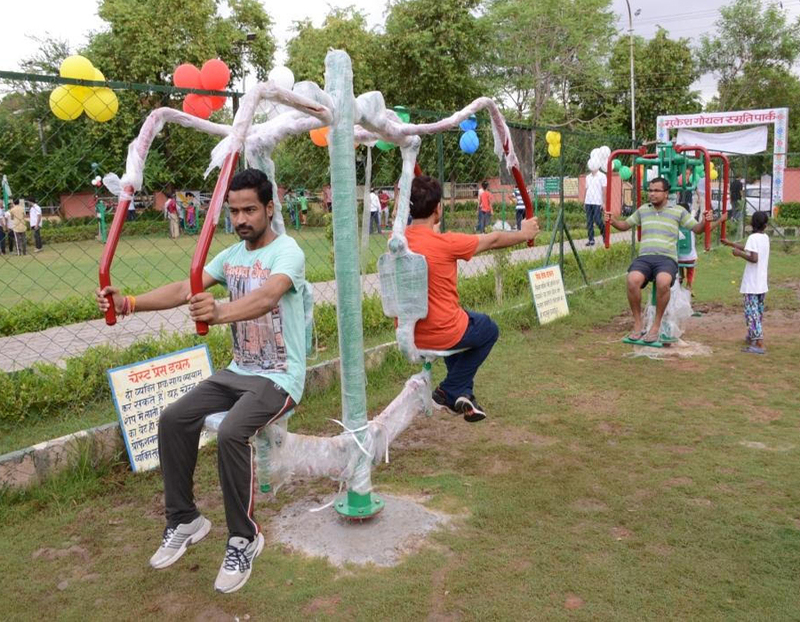 Moreover 20-25 such open gym installations promised by our MP Om Birla ji, Mahesh Vijay, Mayor Nagar Nigam and UIT for different parks of Kota. Great start. ... Thanks to all who made this possible. Special mention from HeartWise team Tarumeet Singh, Kamaldeep singh, Kapil Jain, Dr.Anish Khandelwal, Vikas Sharma, Rahul Sethi who worked very hard for this project. Thanks Chambal Fertilizers and Chemicals Limited, Kota for aiding this project. Best Equipments for health exercise and body growth.